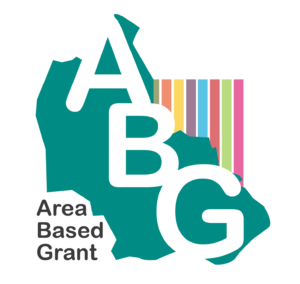 We are pleased to announce that we are the lead organisation for the Area Based Grant (ABG) for Area 6 (Mapperley, St Ann’s and Dales) from April 2016. As the area lead organisation we will continue to provide support to young people, employment and skills training, Community Associations and the Voluntary and Community sector. We will work in partnership with local organisations to support young people and to provide employment and skills training support. These partnerships have been discussed through our existing support structure, the Children and Young People’s Worker Forum (CYPWF) and the Employment and Skills Consortium. We will continue to support the community associations and the Voluntary and Community sector through our work as a locally based community regeneration charity. We want to make sure the communities of Mapperley, St Ann’s and Dales get the support they need and deserve. What are Area Based Grants? Area Based Grants started in 2013. It is funding allocated from Nottingham City Council to Area Lead Organisations for the eight areas of the city. The funding is allocated for three years (and can be extended for a further two years dependent on performance and delivery). You can keep up to date with all the latest news about ABG here.